Alex and Bethany are just two teenagers in love. There’s only one problem: Alex’s family has a dark past, and whilst he and Bethany are desperate to be together, Bethany’s family is desperate to keep them apart. Categories: Romance, Social/Family | Tags: Katy Moran | Permalink. On the dangerous Silk Road – the age-old trade route that runs all the way from Europe to China – a young woman, Asena, is captured by a Shaolin devotee, Swiftarrow. Asena is taken to the ancient city of Peking, where she is forced to begin her life anew and learn the ways of the Shaolin. 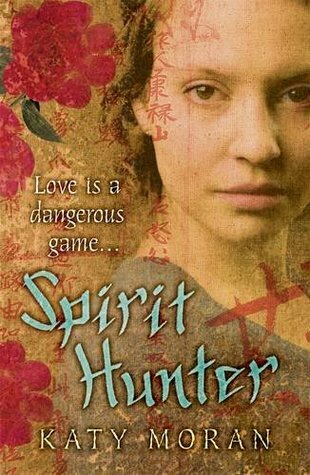 But just as love blossoms between Asena and her captor, a deadly political game threatens to ruin not only their feelings for each other, but also their lives. 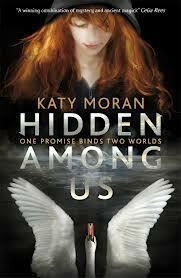 Categories: Fantasy, Historical, International | Tags: Katy Moran | Permalink. 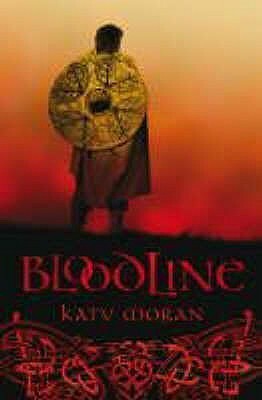 Bloodline will take you back to the distant past of the British Isles – a bloody tangle of warring kingdoms and tribes, where trees, animal and people live in closer harmony, and loyalty is everything. Categories: Historical | Tags: Katy Moran | Permalink. The Ghost is the fastest, most cunning young criminal in Constantinople. Skilled at lying and deceit, he has the power to twist the minds of men, bending them to his will. He is both invisible and invincible. Or at least he thinks so – till the day his father returns from the desert. A ruthless barbarian assassin, Essa is not pleased to discover that his wild son Cai has become the city’s most notorious thief. But sinister forces are moving against Cai and he finds himself captive on a trading ship.The Ghost no longer, he is now a slave. But luck has not deserted him completely – the ship is bound for Britain, the home his barbarian parents fled, long ago. When he becomes a slave to Wulfhere, prince of Mercia, Cai soon discovers that his Anglish masters know more about his family than he does – what secrets have his mother and father been keeping from him? As Cai sharpens his skills of subterfuge and persuasion, war threatens, and he must choose: will he use his phenomenal talents for good, or evil? 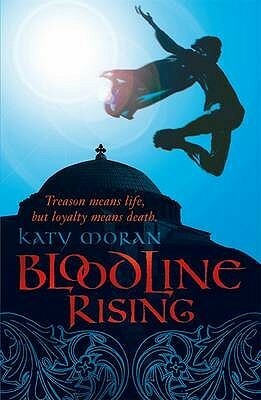 Categories: Fantasy, Romance | Tags: Katy Moran | Permalink.